You are here: Home / online shopping / Jillian Michaels DVD sale! Groupon is having a Jillian Michaels DVD sale! Score Jillian Michaels exercise DVDs for just $5.99 each shipped! I own a few Jillian Michaels DVDs and they are definitely a work-out! ANOTHER Groupon deal? $15 for $30 in products from Bath and Body works! Biggest Loser DVDs on sale for $5.99! 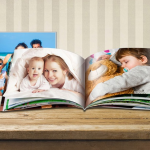 Personalized Hardcover Photo Books only $4.99 shipped! 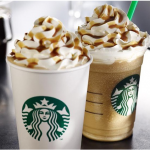 Starbucks: $5 for a $10 gift card! 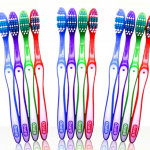 Oral B 12 Pack toothbrushes only $9.99 shipped! 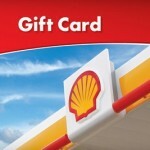 Shell Groupon: $10 gas card for $6!